My good friend Ian Byrd has a truly awesome website for teachers that you have probably visited/stalked for hours. Byrdseed.com is one of the awesome, most-visit sites for teachers. Differentiation Central wants to be your “go-to” site for differentiation, so I’ll list it first. 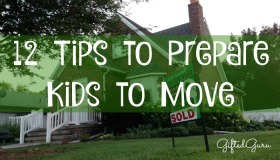 The resources and blog pages are particularly useful. If there is a name that is synonymous with differentiation, it is Carol Tomlinson. She has a website with an interesting video and some other links that are worth checking out. Envision projects from Mind Vine Press are teacher-created (i.e., ready-to-use) and fun! 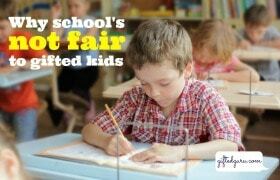 I love the real-world topics; and tons of choice allows students to be individually challenged at the highest levels. Perfect for pull-out or extension, this is the only curriculum-type material I am 100% behind so far. If you know something else awesome, let me know! The J. Taylor Education site has loads of great depth and complexity resources. Some of it is for sale, but they have some free resources as well. Check them out at jtayloreducation.com. David Chung is a guru of literature circles. His website has some great ideas. I like its clean lines! 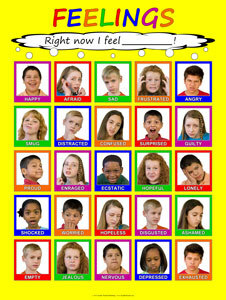 First, this site – the homepage of Supporting the Emotional Needs of the Gifted. Secondly, Daniel Goleman’s Emotional Intelligence book. Well, you need my class, too, but I can’t print that here. One thing I sincerely recommend are film- and bibliotherapy to help gifted kids understand themselves. 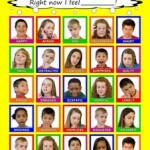 The Feelings posters at KindleMental are fabulous and inexpensive. Love this company; love their product. This is where you go to interpret CogAT scores. It’s a good place to send parents. Hoagies has a comprehensive (if cluttered) list of tests and information about them. Wright’s Law has solid information about testing and how to understand the math behind it. It includes the legal side of it, too, so it’s deeper than a typical teacher would need. I include it here because it does an excellent job at explaining standard deviation and what it means when a kid is “average” or not. 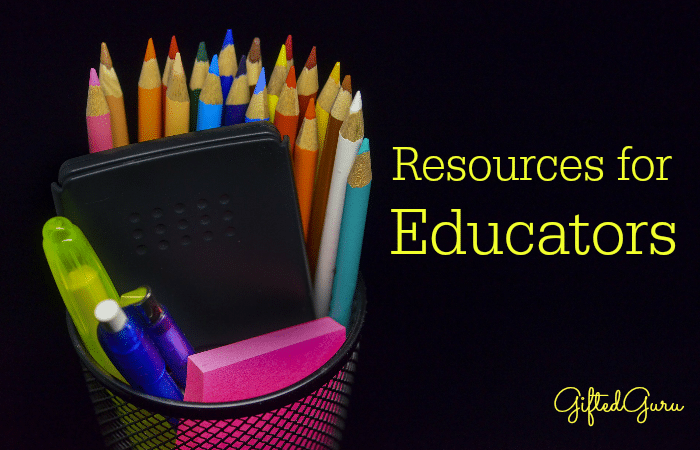 The Creating Minds site has a wide variety of resources, including tools, articles, and – added benefit – is easy to use. 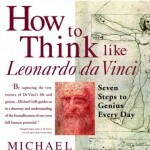 I love the book How to Think like Leonardo da Vinci. It’s great for teachers and to use with students as well. I love the blog Byrdseed Gifted. The teacher who does it is clever, a good writer, and a real, live programmer, so it’s fun to look at, too.